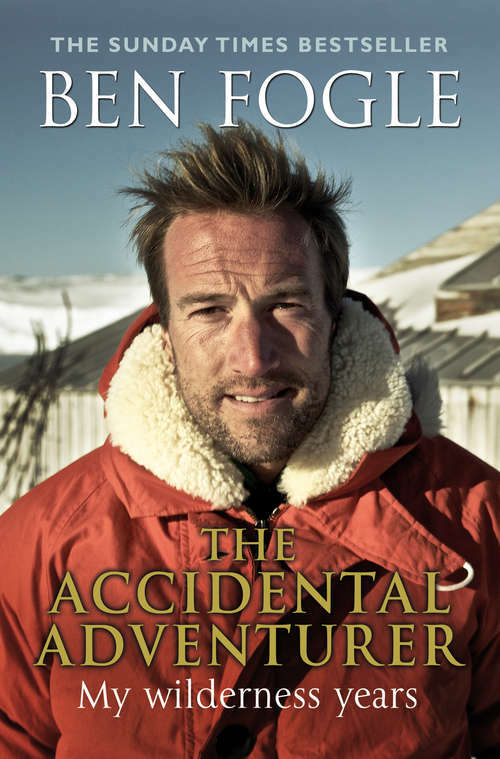 Ben Fogle's life has been action-packed to say the least. He has rowed across the Atlantic, walked to the South Pole, run the Sahara and ice-skated across Sweden. He has encountered isolated tribes in deepest Papua New Guinea, caused a Boeing 747 to dump £100k of fuel before making an emergency landing in Sao Paolo, and frequently been mistaken for Prince William along the way.So how did a cripplingly shy, geeky, perennially homesick boy end up doing all this? Ben's still not entirely sure himself, but this wonderful book tells his story and will strike a chord with anyone puzzling about life, and how to live it differently. This is a book about defying expectations, conquering fears, battling laziness and, just occasionally, winning.